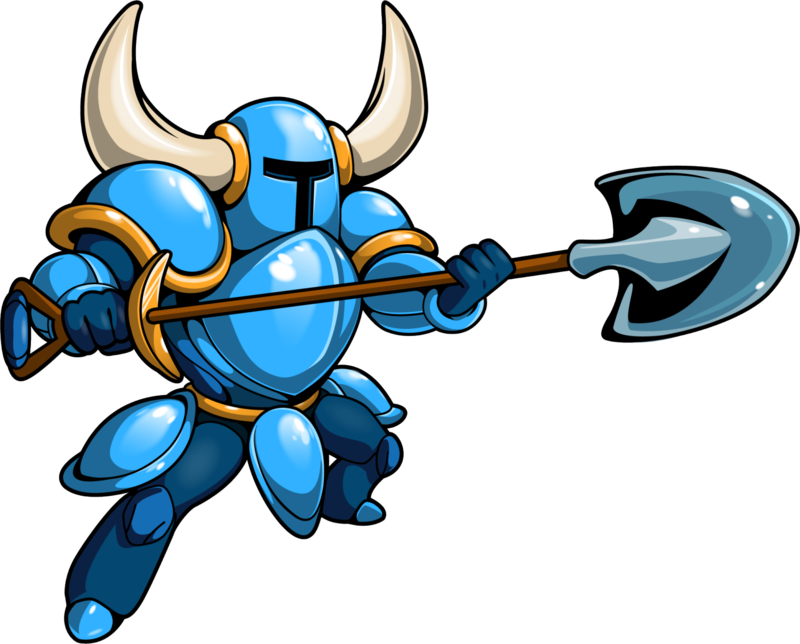 In an interview with Destructoid, Yacht Club Games explained how much of Shovel Knight’s Amiibo is almost completely dependent on how the developer the Amiibo Technology. Though Nintendo is looking over Yacht Club’s shoulder during the entire process, I’m surprised Nintendo is leaving it up to the indie developer for production and distribution. If the distribution goes well, it may be an excellent opportunity for other indie developers to work with Nintendo to produce physical representations of their prized IP in the future.